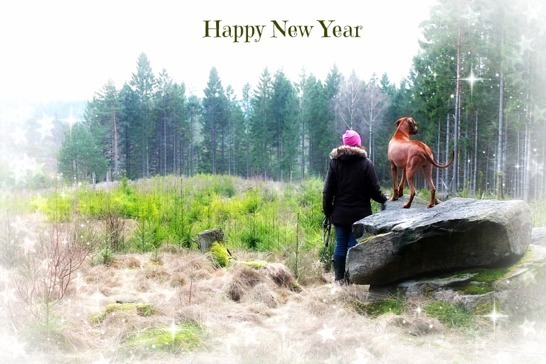 We want to wish you all Happy New Year!! May 2017 be filled with health, love and happiness! Now we leave 2016 behind us and look forward to a new year that is filled with awesomeness! !